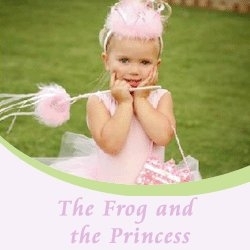 Ronkonkoma, NY, October 16, 2008 --(PR.com)-- www.thefrogandtheprincess.com, a luxury children's and baby boutique, is happy to launch a section of their website dedicated to helping expectant mothers and moms-to-be. Their new online Pregnancy Resources section includes a detailed ovulation prediction calendar for women trying to conceive, as well as a due date calculator for women already pregnant. Expectant moms can also enter their due date to browse a week-by-week database of information on up to the minute baby development, what to expect with their own bodies, things to do in preparation for baby, and much more. There are over 42 pages of pregnancy info in all.